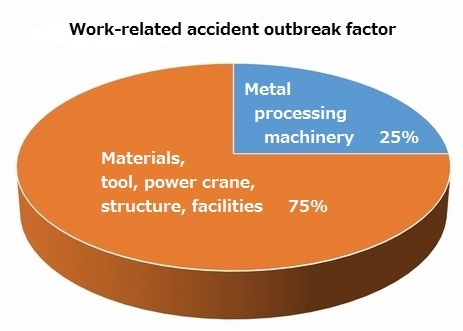 According to accident prevention data from fiscal year 2015, there were 2179 labor accidents in metal product manufacturing, 25% of which involved metal processing machinery. 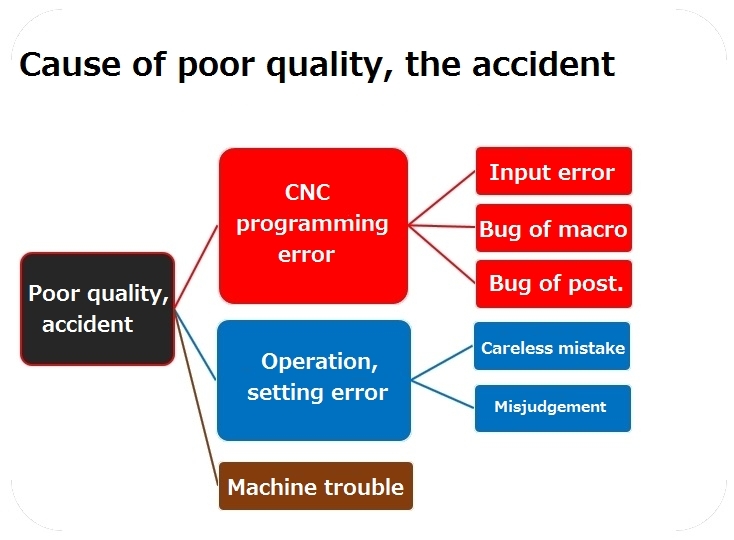 The high rate of use of CNC for milling machines suggests that mistakes in CNC programming and misconfiguration are a significant factor in such accidents. A case in which an incident occurs that is one step from becoming an accident, even though it does not lead directly to major disaster or accident is referred to as an "unsafe incident." 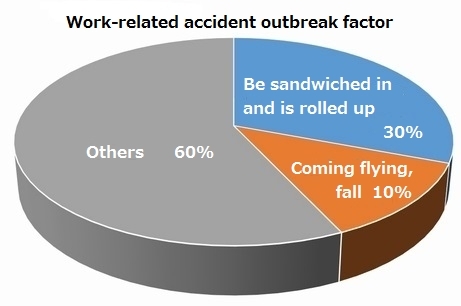 It is not hard to imagine that unsafe incidents as many as ten times the number of labor accidents occur in machine factories nearly every day. CNC programming errors or manual operation sometimes cause the tool to collide with the workpiece, jig, or mechanical structure. Such collisions are dangerous accidents that sometimes cause damage to the main spindle. It is also referred to as tool interference. 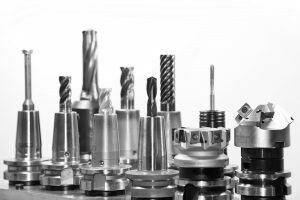 Even if operators work carefully during drill and tap machining, tools fold under the workpiece and other processing problems occur often. 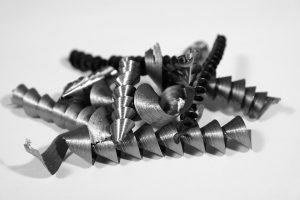 If a tool gets folded underneath, the workpiece must be remade, removed by an expert, melted by discharge, or similarly dealt with, but such an incident incurs significant delivery, cost and quality losses no matter how it is handled. The type of machining material, number of tool teeth/material quality/shape, cooling material, cutting speed, rotation speed, defective emission of swarf and a number of other factors cause tool damage to occur. 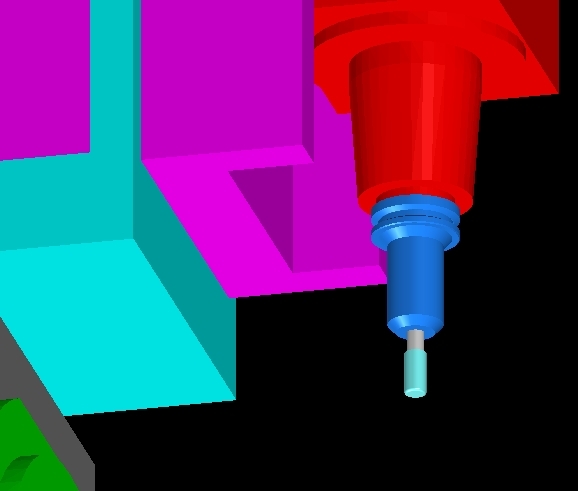 Prediction and prevention is where the metal machining knowledge of an expert is needed the most. Tools can also be damaged by interference. Tool interference and holder interference or structure interference can end up causing damage even to the main spindle. While repair costs will also be expensive, the economic loss of not being able to run a machine under repair is enormous. Swarf removal is one of the most important issues for drilling because the situation changes based on the milling material, tool, coolant, and cutting conditions. If the work area is clogged with swarf, the drill is thrown in the direction of the diameter, adversely affecting the machining dimensions and service life of the tool, and may also lead to tool damage. 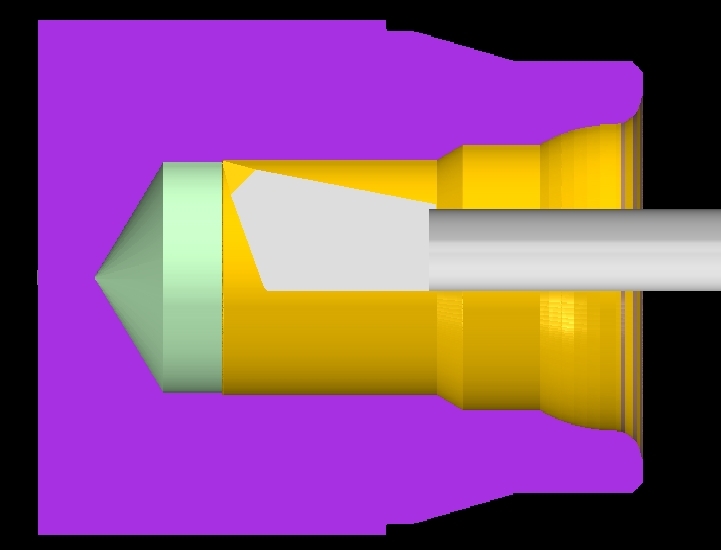 A drill not correctly inserted in the direction of the hole becomes eccentric and creates a large diameter hole. Protrusion length should be kept as short as possible to minimize tool deformation and chatter, but holder interference may occur when the length is too short. 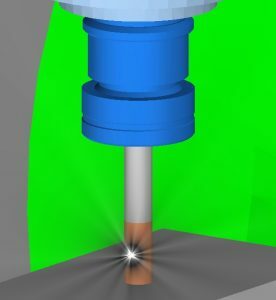 Take advantage of features such as machine simulators and other protrusion calculation functions to obtain the shortest protrusion length that enables you to avoid holder interference. When hole locations are randomly placed in particular, an operator often is unsure whether they have all been checked during an inspection, and concerns therefore always remain. To alleviate such concerns would require a cutting simulator be deployed to mechanically check and generate reports of hole processing. The same is true of forgotten counter boring. Detecting tool intrusion in internal diameter when using a lathe is often difficult, and holder interference often occurs as a result. 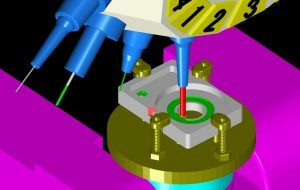 A cutting simulator automatically detects such interference. In addition, a cutting simulator is very useful when exploring how to avoid interference because you can observe the tool action during internal diameter machining and the workpiece in real time. When a tool diameter compensation alarm or NC macro alarm sounds, an NC stop is triggered that also becomes a factor in lower machine operation rates. Maximize tool life, etc., etc. Much expertise can only be put into use by expert engineers. You could also say it is just such expertise that supports Japanese high-precision machining !! As migration to CAM makes progress, why hasn't NC data error been eliminated ? The ways in which to create NC data are diversifying. 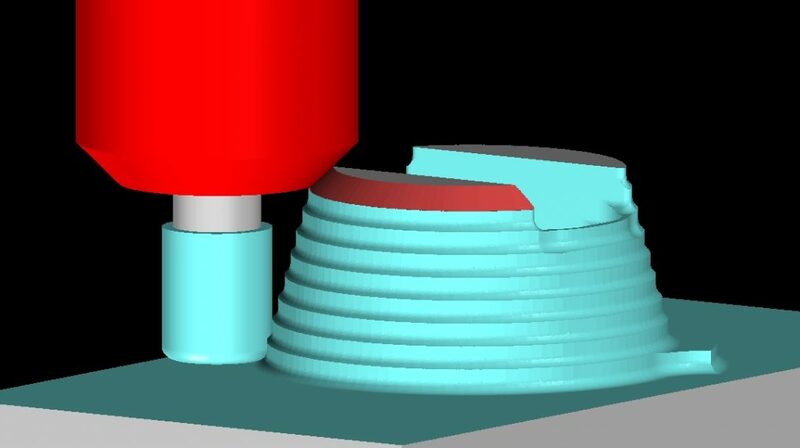 there is no doubt that interactive and CAM have become the main methods of creating CNC programming. Factories at which most of the machining is of similar shapes are employing NC Macro templates and sub-pro libraries to achieve efficient, high quality machining. 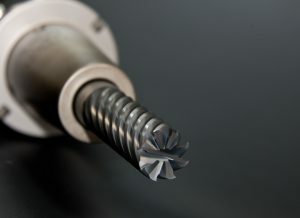 It is a common misconception that if you use CAM to create NC data, machining is easy, but the diversity of cutting materials means that the complex nature of the workpiece must be considered: not only whether hard or soft, but whether fragile or sticky, or whether swarf removal is good or poor. While changing the cutting conditions at the actual processing site, the task of an operator listening to sounds and feeling vibrations as he or she searches for optimal cutting conditions is essential. In the process, the NC data is changing and requires a final verification of the NC data be made. This is the reason that validation using CL data is insufficient. If a tool is not inserted in a specified pot, and the tool compensation amount set correctly, and the work coordinate setting is incorrect, with the work location or orientation also incorrect, no matter how correct the NC data is, these conditions will result in poor quality. In some cases, this situation could also be a serious mistake with the potential to become an interference accident. 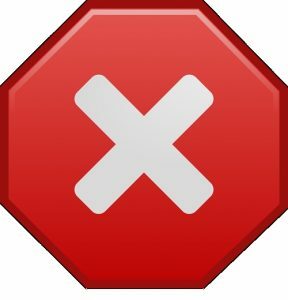 Even if the NC data was created using CAM, the correct NC data cannot be obtained if there are any errors in the data entered to CAM. 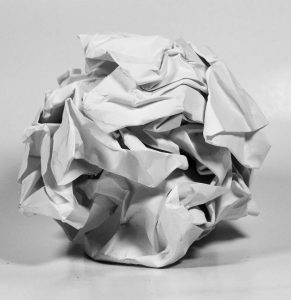 Regardless of the type of creation method, errors in NC data all originate in human error.